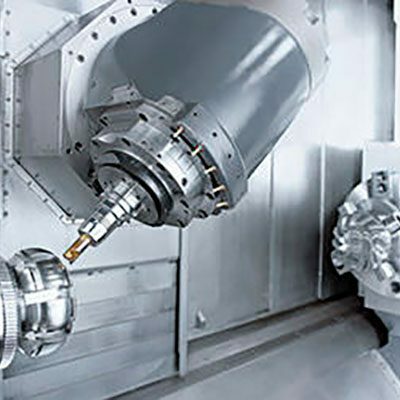 CC Engineering is your partner for CNC turning, for small as well as large batches of products. 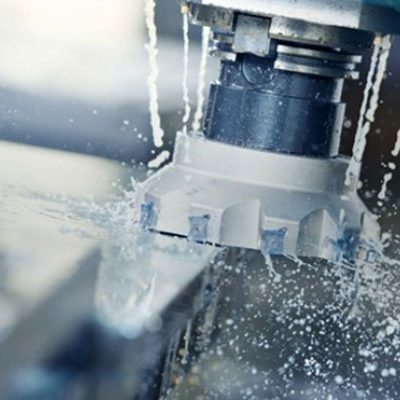 CC Engineering is able to CNC mill the most complex shapes accurately and quickly. 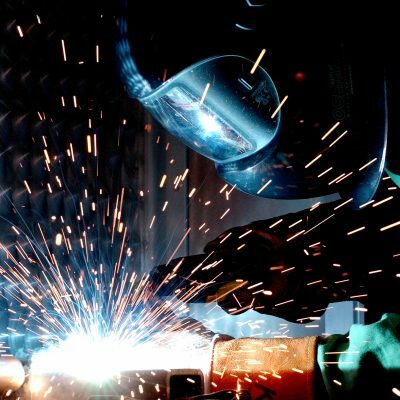 Skilled welding of high quality at our workplace or at location, for large as well as small constructions. CC Engineering stands for high grade products with a perfect finish. We differentiate ourselves from others with our (when needed 24/7) service and strive to answer your e-mails within two hours. You’re welcome to come by the workplace and have a look at the machinery we use (on appointment). If you have any other remaining questions, please do not hesitate to contact us.